His truth is marching on! The legacy of one man whose dream of racial equality is as relevant and important today as the day he gave his historic “I Have a Dream” speech. During the March on Washington for Jobs and Freedom on August 28, 1963, Reverend Martin Luther King Jr., an American civil rights legend, called for civil and economic rights and an end to racism in the United States. 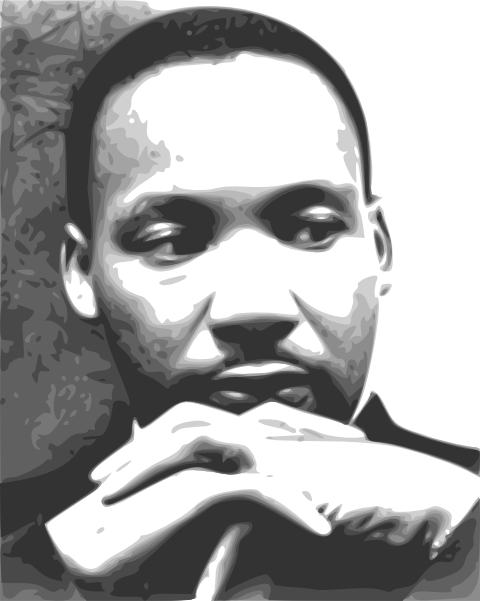 Dr. King’s started out as a charismatic southern Baptist minister and later became one of the great civil rights and freedom leaders in American history. His resolute march to freedom became a defining moment in history. You can live alongside Dr. King’s journey in His Truth Is Marching On: Martin Luther King, Jr.’s Dream of Freedom. His Truth Is Marching On, which is available from the US Government Bookstore, offers a glimpse of key moments in the civil rights movement and how Martin Luther King Jr. overcame all obstacles in his quest for equality. The booklet includes a pictorial history ranging from photographs, maps, and illustrations of the King family, famous civil rights leaders and of Dr. King’s journey. Learn about his struggle and how he lived in order to bring hope and freedom to all with this historical memoir.